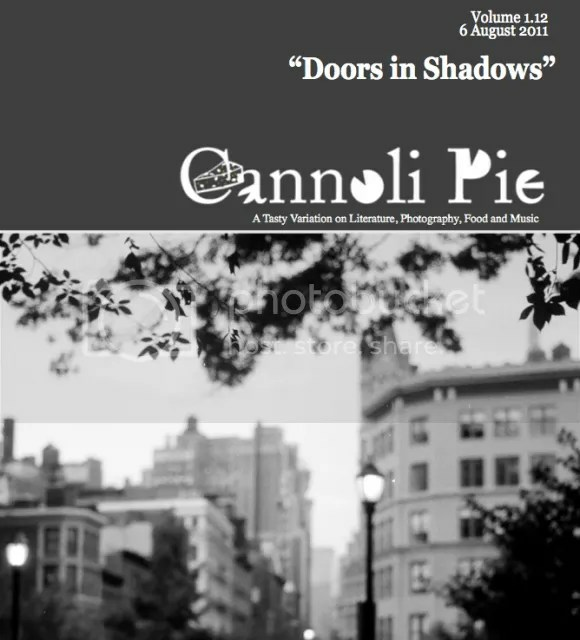 My flash fiction story “Love Letters” is up at Cannoli Pie, edited by Caleb J. Ross. This is part of the Caleb J. Ross blog tour. He edited this collection for Cannoli Pie. Honored to be in here. DIRECT PDF DOWNLOAD, CLICK HERE. This entry was posted in Latest News, Other Voices, Short Stories - All and tagged "Love Letters", Brandon Tietz, caleb j. ross, Cannoli Pie, Craig Wallwork, Nik Korpon, Pabo D'Stair, richard thomas. ← Noir at the Bar anthology is out NOW only at Subterranean Books, St. Louis.